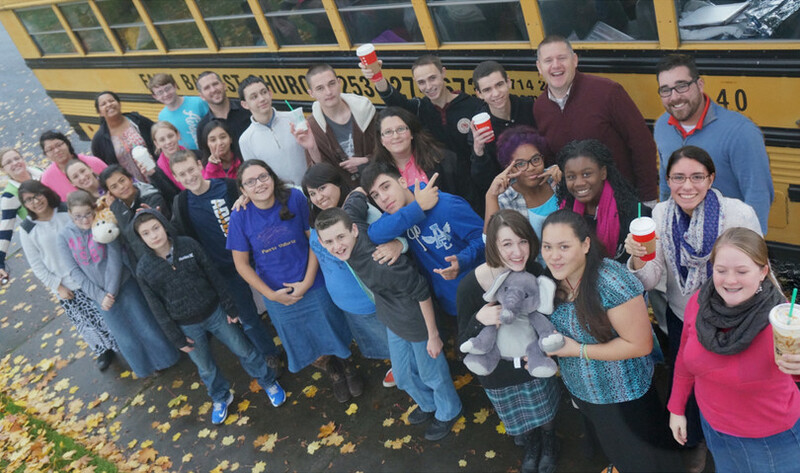 The Armourbearers Youth Ministry is an exciting and dynamic ministry of Faith Baptist Church. 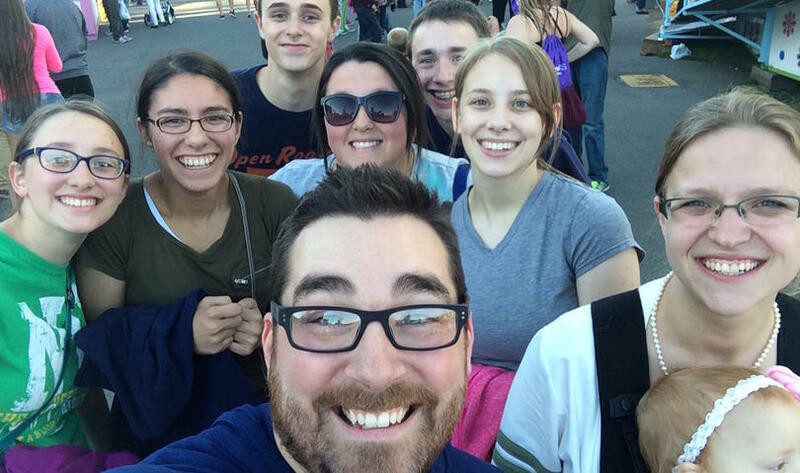 Our philosophy of Youth Ministry is that we as teachers, workers, and leaders would co-labor together in raising and training godly young people to fulfill God's purpose and will for their lives. 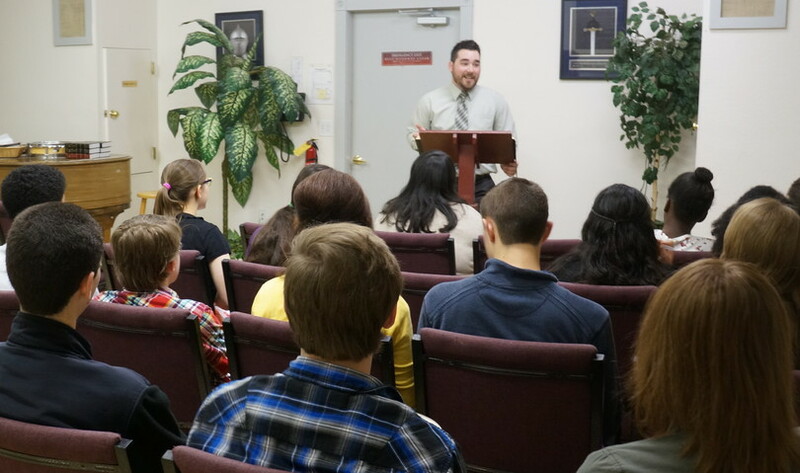 Through Sunday school classes, weekly outreach, activities, and annual trips, the teens at Faith are challenged and equipped to live for Christ while they are in their youth! 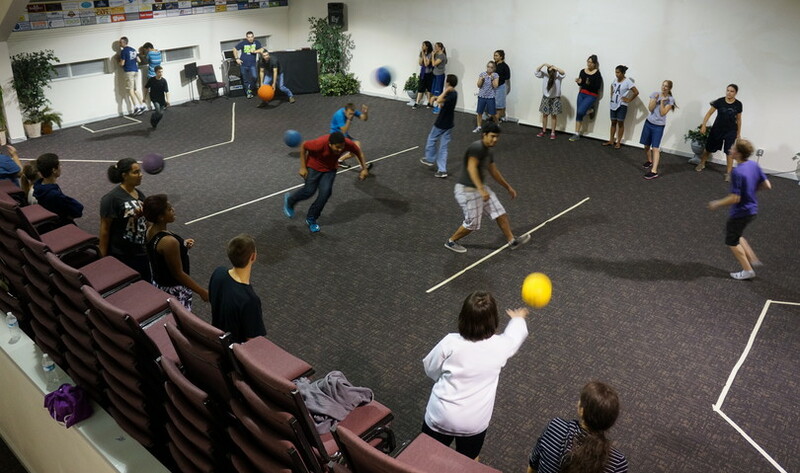 We strive to provide the Bible-based wisdom that teens need, combined with the fun, friendly atmosphere that teens enjoy. All around our complex, you will see the teenagers working and ministering alongside the adults and leaders of our church. From choir, orchestra, nursery and the bus ministry, we believe that there is no better time to explore and develop the talents that God has given and to learn to use them to the glory of God. 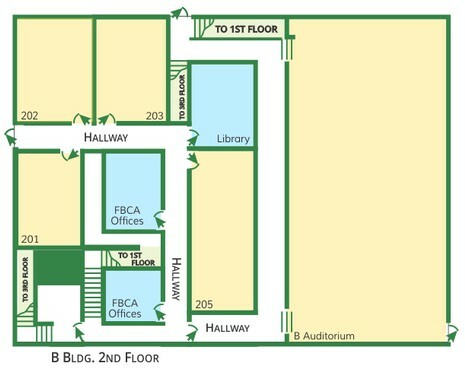 This class is located on the 3rd floor of B Building. There is a small breakfast on Sunday mornings for the youth Sunday School class. 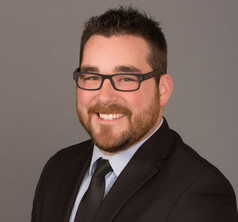 Andy has been working with youth since 2012 and has a heart for teens.